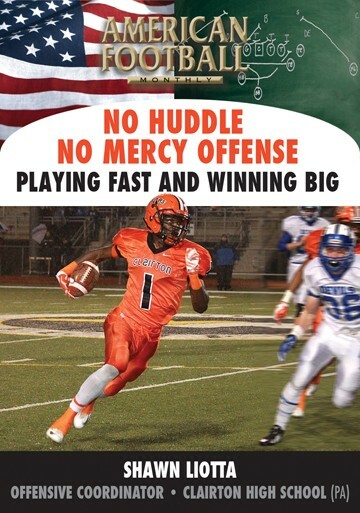 In the last three years, Wayland High School (MA) has a Massachusetts state title, two league championships and an overall 32-4 record. 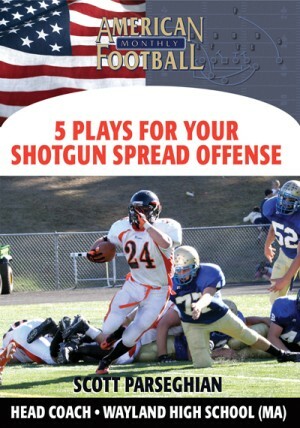 Running the Shotgun Spread offense, Wayland has had two players rush for over 1,000 yards in each of the last two seasons. 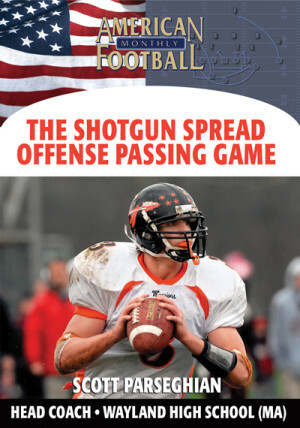 In this video, the second of a three-part series, Head Coach Scott Parseghian details the option attack out of the Shotgun Spread. 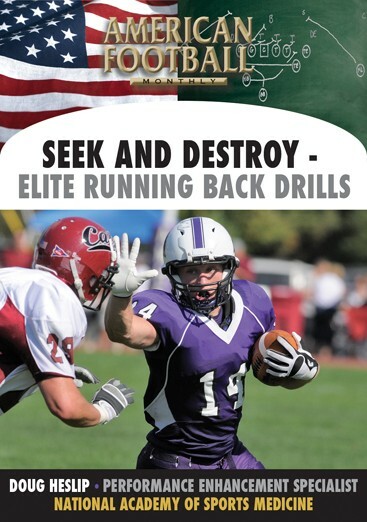 He explains the one-back option attack, the two-back option attack, option reverse, and speed sweep. 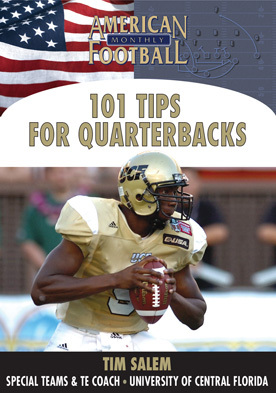 * What's needed in your quarterback to make the option successful. 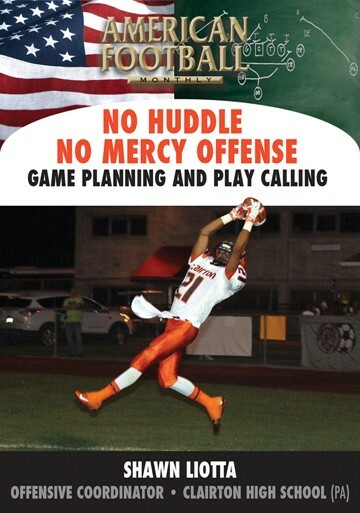 * Keys to reading defenses in making the right decisions. 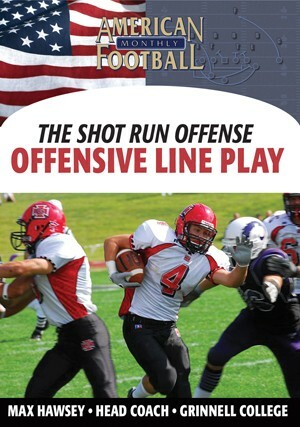 * How to run the one-back option attack in your offense. 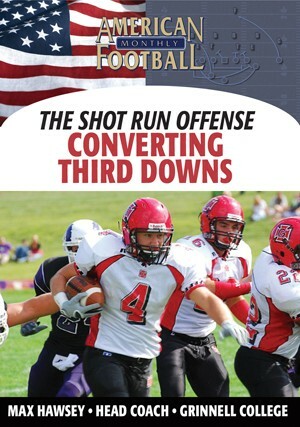 * How to run the two-back option attack in your offense. 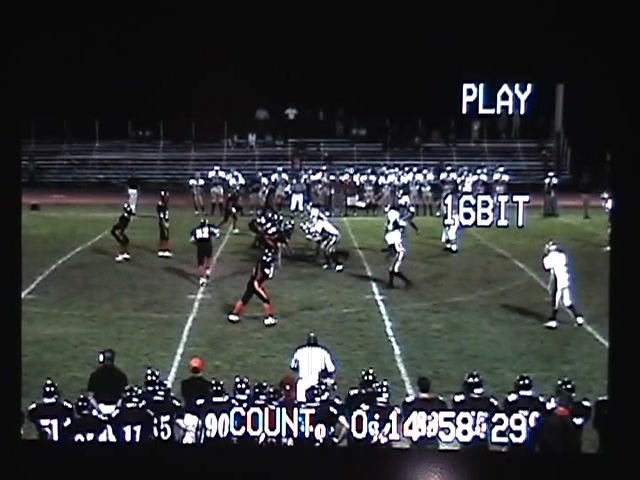 * How to implement the speed sweep into your offense. 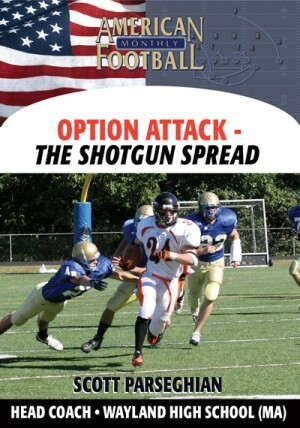 "The Option attack within our Shotgun Spread is a major part of our offense. 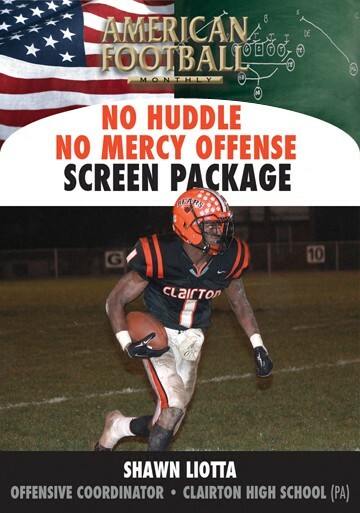 This includes both the one and two-back attack. 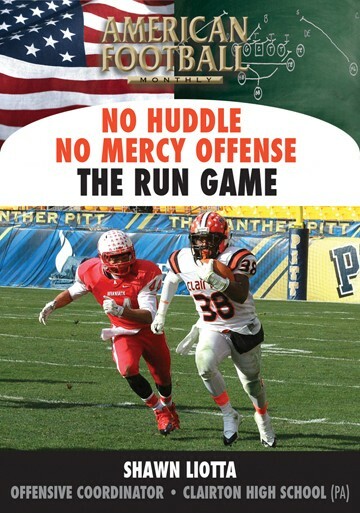 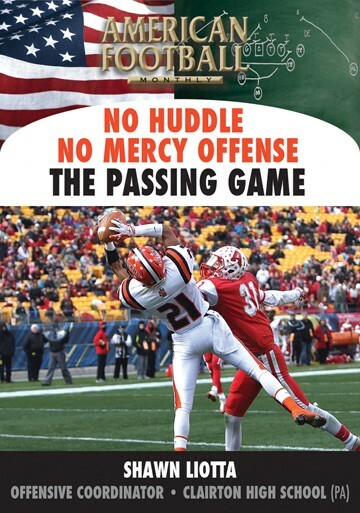 The combination of the option attack and misdirection can freeze the defense and lead to big plays."